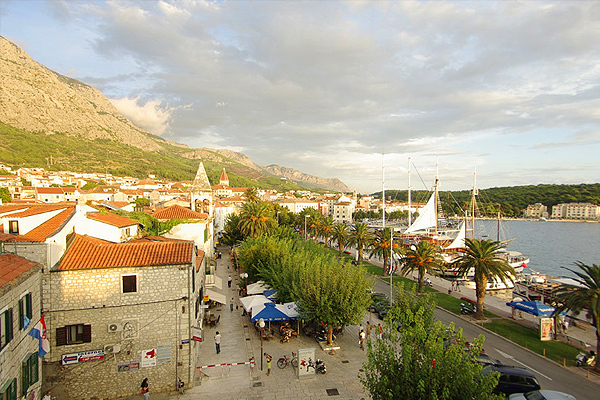 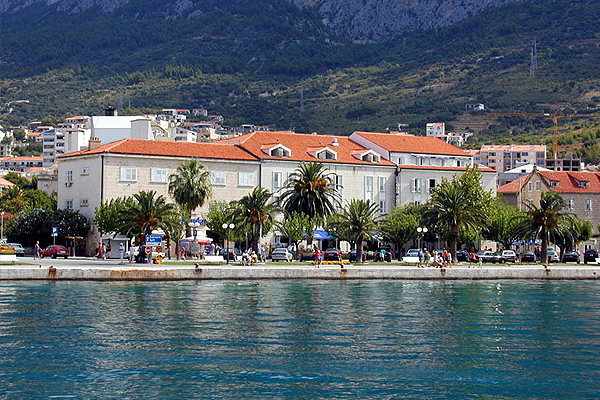 Hotel Biokovo has 55 rooms and 1 apartment overlooking the town of Makarska, or the fascinating mountain Biokovo. 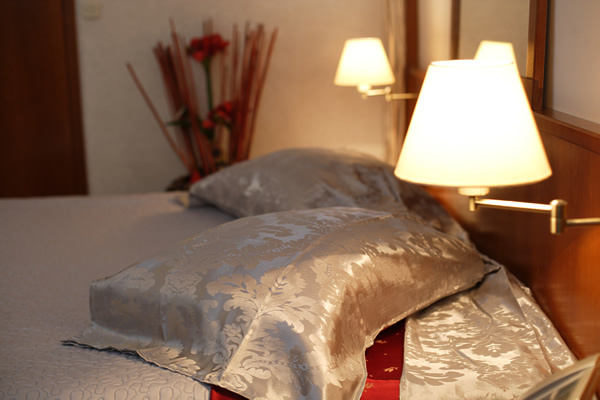 All rooms are equipped with direct tel. 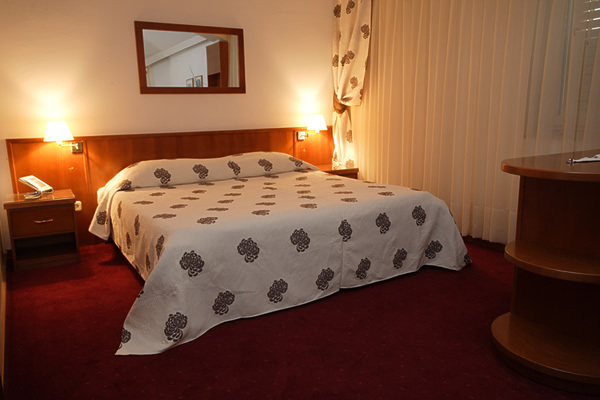 line, SAT/TV, mini bar, wireless free internet connection, shower, hairdryer, air-condition/heating. 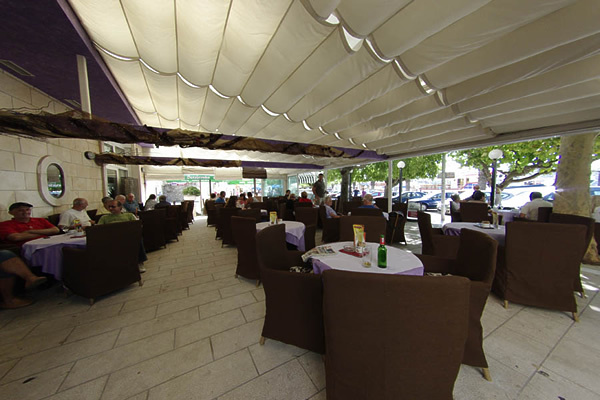 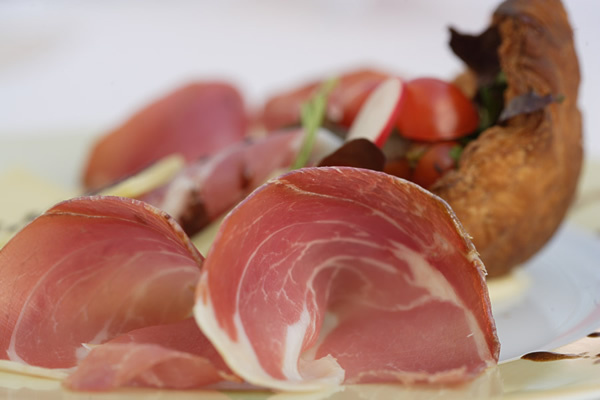 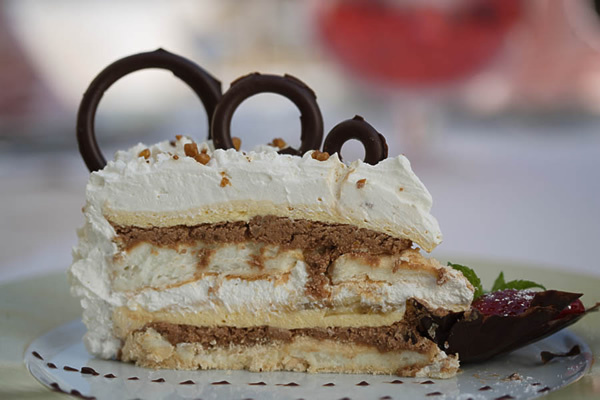 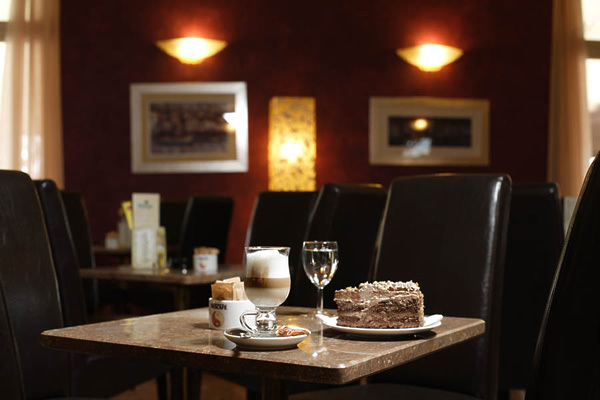 Restaurant , and pizzeria in hotel Biokovo will offer you great choice of both traditional dalmatian and international cuisine, and our sea-facing terrace cafe will be perfect place to enjoy the best choice on caffe and cakes. 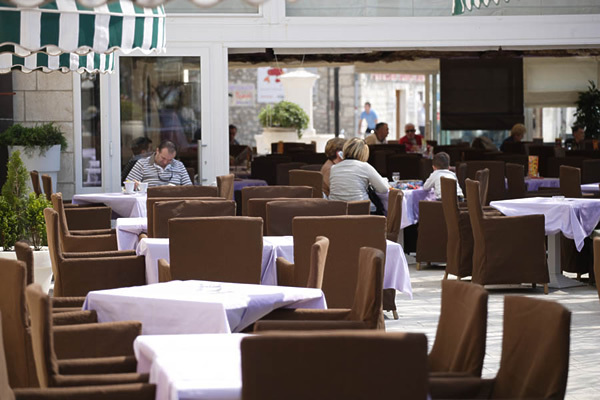 The Terrace Caffe is the heart of the Hotel Biokovo. 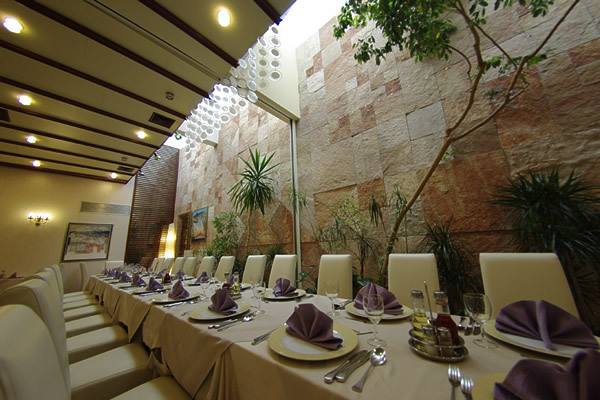 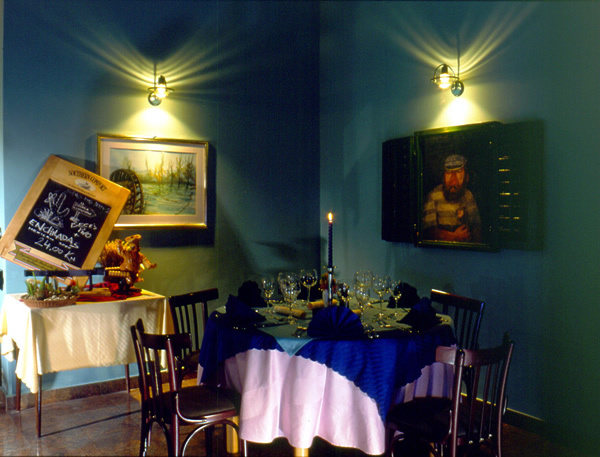 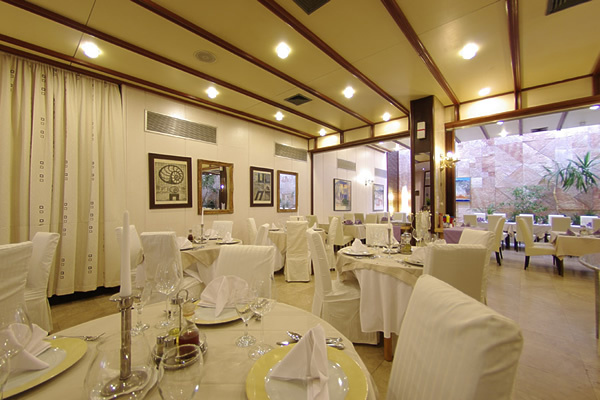 Here, guests can enjoy a lively and leisurely yet elegant atmosphere, perfect for relaxing and socialising. 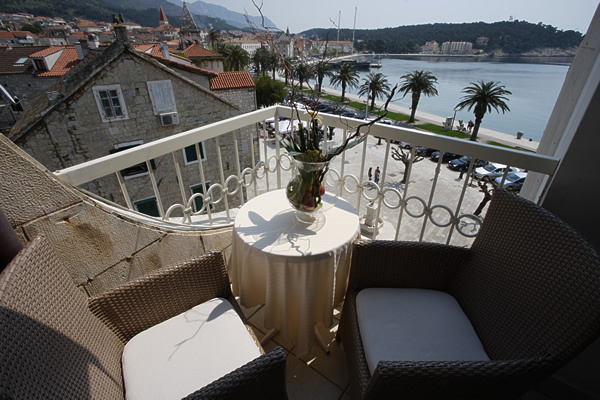 Listen to the quiet splashing of the sea, and enjoy a cup of coffee or tea. 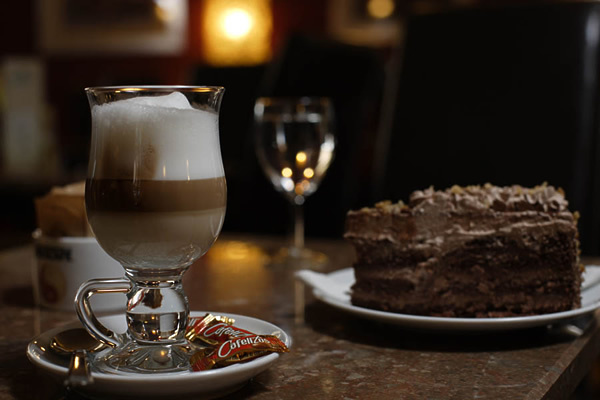 Take time out to relax and choose from our select coffee or tea specialities, cocktails, delicious snacks and tempting treats from the patisserie. 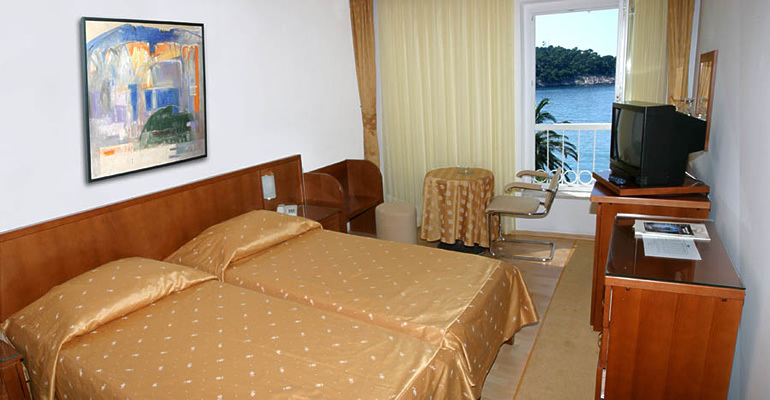 Beauty center in hotel Biokovo will fulfill your holidays. 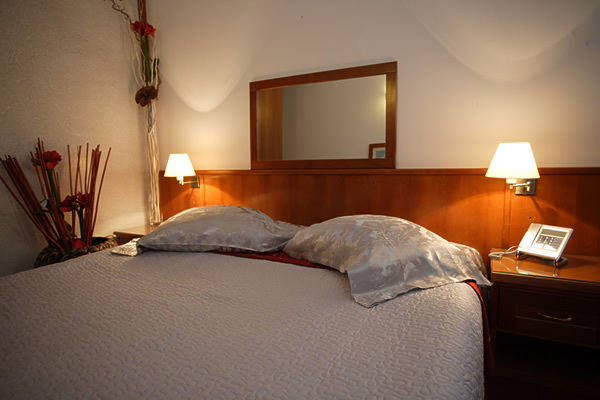 At your disposal we have the beautician and hair dresser. 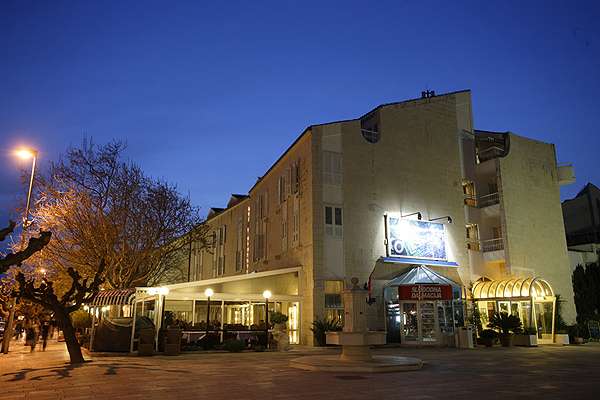 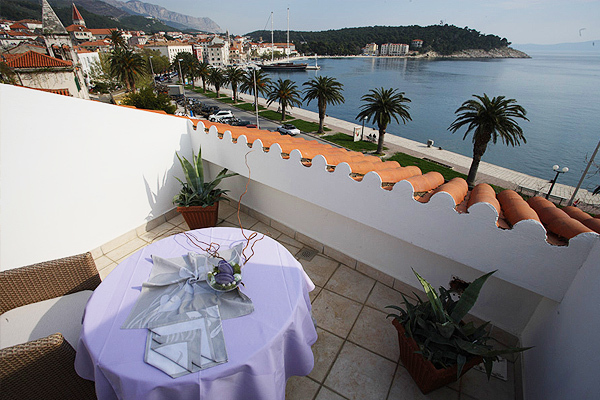 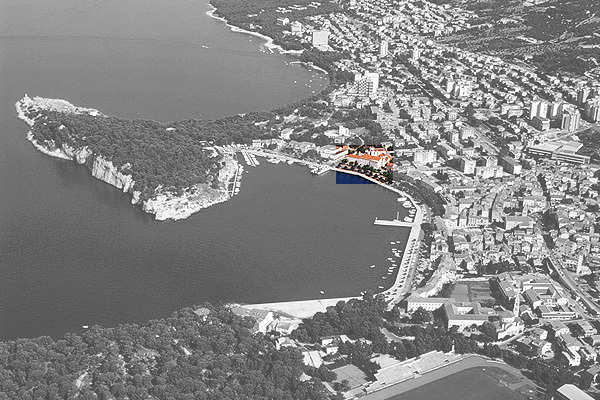 Hotel Biokovo is located directly at the promenade, only some 150m from the pebble beach. 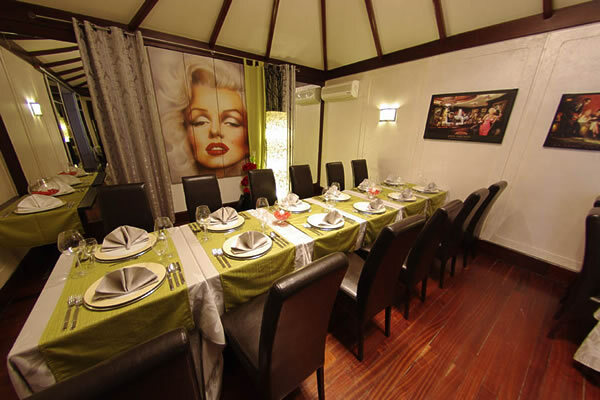 It's pleasant atmosphere, facilities and high standard of customer service, make the perfect base for an enjoyable stay on either business trips or vacation. 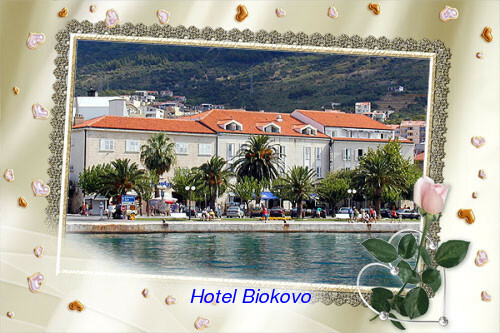 The fact that the hotel Biokovo is close to the beach, beautiful parks and walking paths on peninsulas Sv. 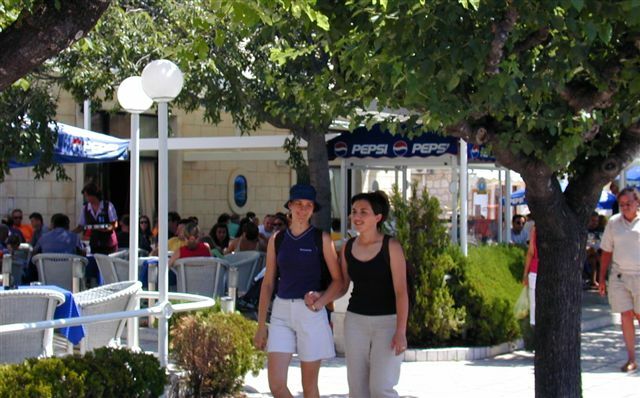 Petar and Osejava, as well as to the Sports Centre will delight all those looking for recreation, and its microlocation at the towncentre will be very conveniant to all those visiting Makarska for business purposes. 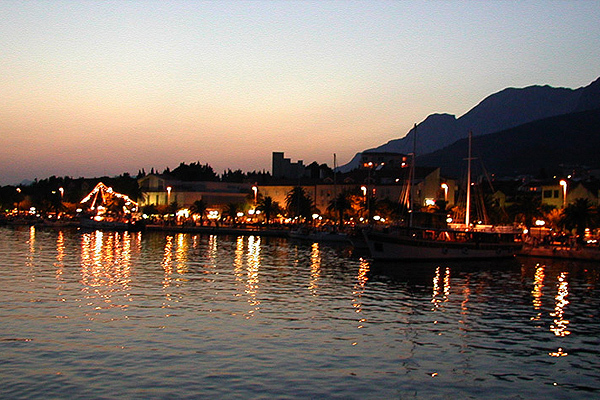 Carferry is only across the street, and the bus station is some 2 minutes walking distance from the hotel. 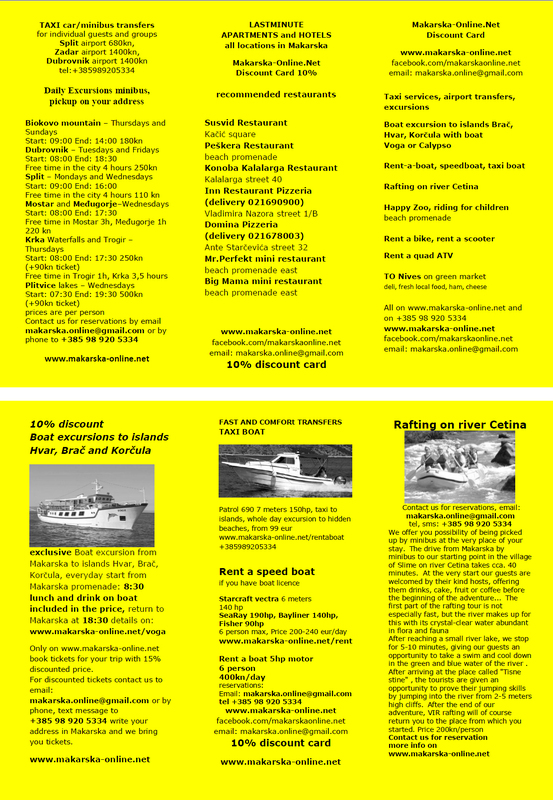 10% Excursion to islands Brac, Hvar, Korcula with boat "Voga"
10% fishing boat excursion with boat "Vogica"
10% Rafting on river Cetina "Vir"
10% Pizzeria and restaurant in Hotel "Biokovo"
We answer in max 12 hours to your e-mail enquiry. 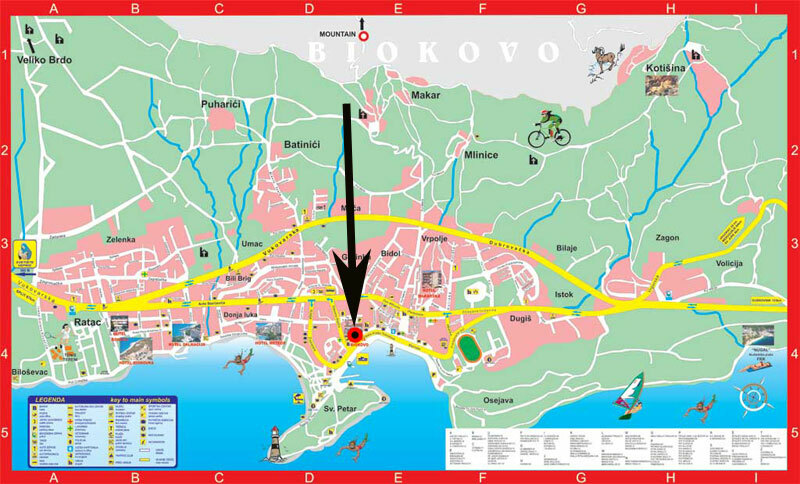 On request we organize transport from the airport to hotel.